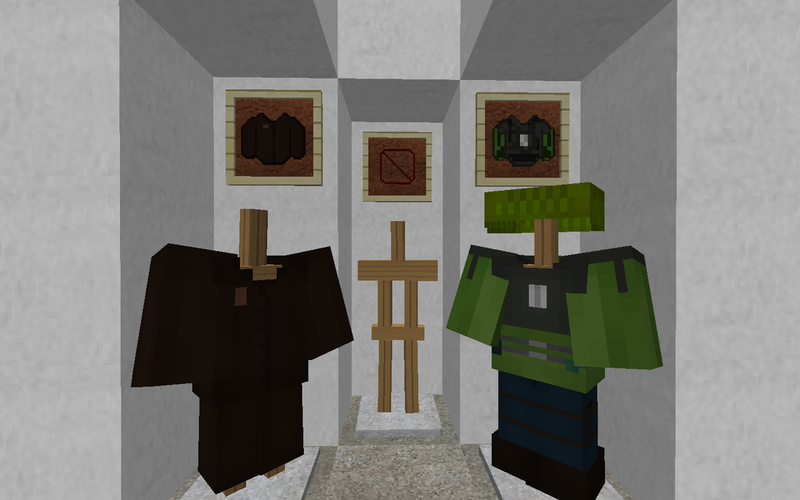 Half-Life 2 Resource Pack 1.12.2/1.11.2 for Minecraft is based on the famous game series which hasn’t release a third sequel called Half-Life. 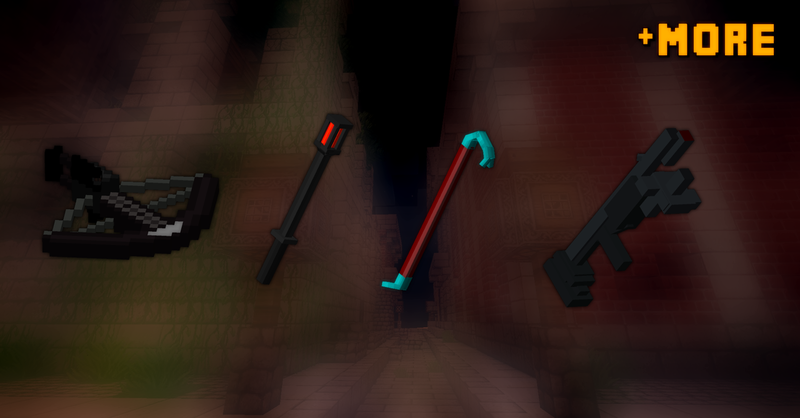 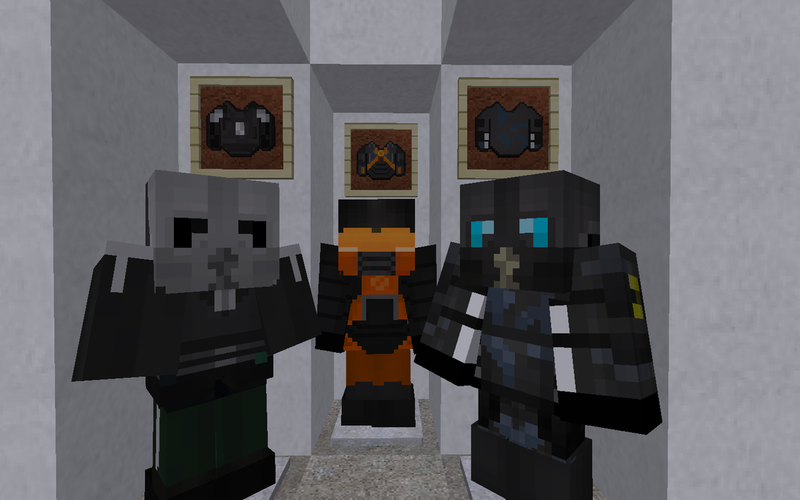 This Pack adds Half-Life 2 weapons and armors with 3D support to the game. 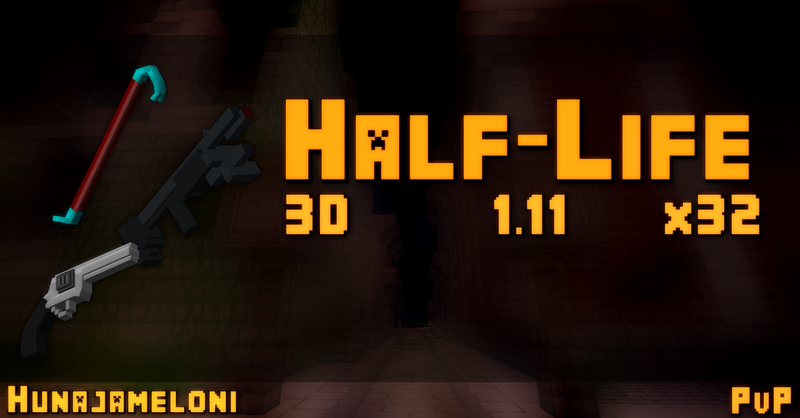 The GUI also get a make-over with black and orange color palette which looks very similar to what it looked like in the game. 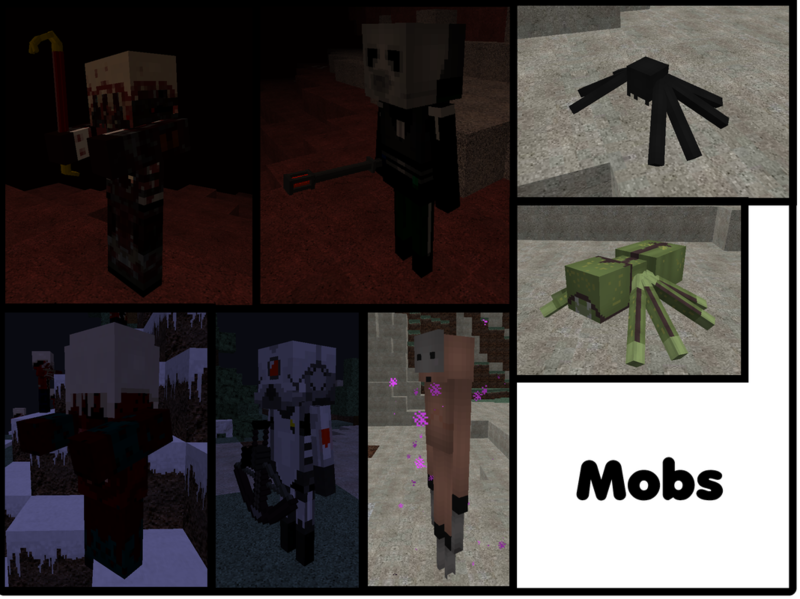 A lot of mobs also got replaced with unique Half-Life enemies for players to enjoy.